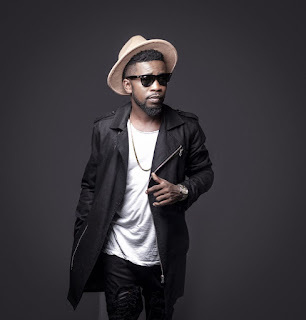 Bisa Kdei said both parties have ended their working relationship and that, he has employed a new manager, by name Cole, who is currently handling his business bookings. As to what caused Bisa Kdei to end his deal with Jay Foley, he refused to talk about it but stated, his contract with me ended. Bisa Kdei is currently promoting his latest video, Fakye which was released few days ago. Fakye is off Bisa Kdei’s just released Highlife Konnect album.